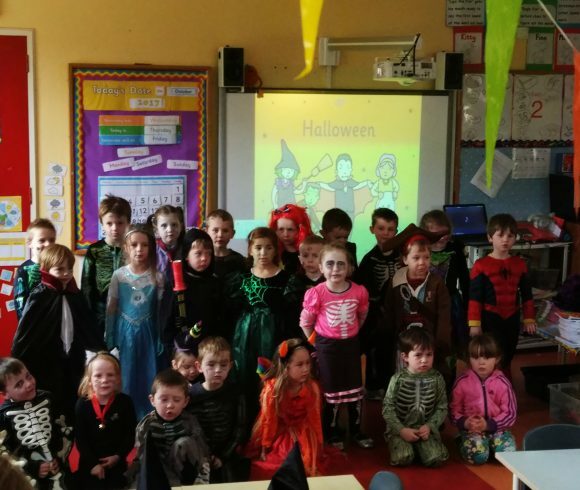 3rd to 6th class had a great time over the past few weeks, playing rugby. 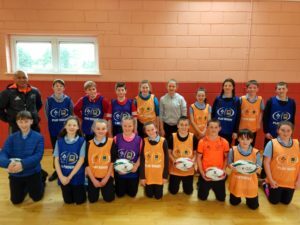 Willie Shubart from Munster Rugby coached us and helped us develop our rugby skills. 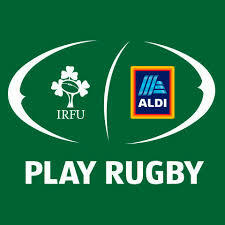 Many thanks to the IRFU and Aldi for the gear and the opportunity to learn a new sport.